Mercari has grown to become Japan's largest marketplace app, where anyone can buy and sell. However, our journey does not end there. To fulfill our goal of creating a "global marketplace", we have welcomed talents from all over the world to the Mercari Tokyo office—over 30 countries, to be exact. In the #WeMakeMercari series, we would like to introduce you to some of the members in the company. 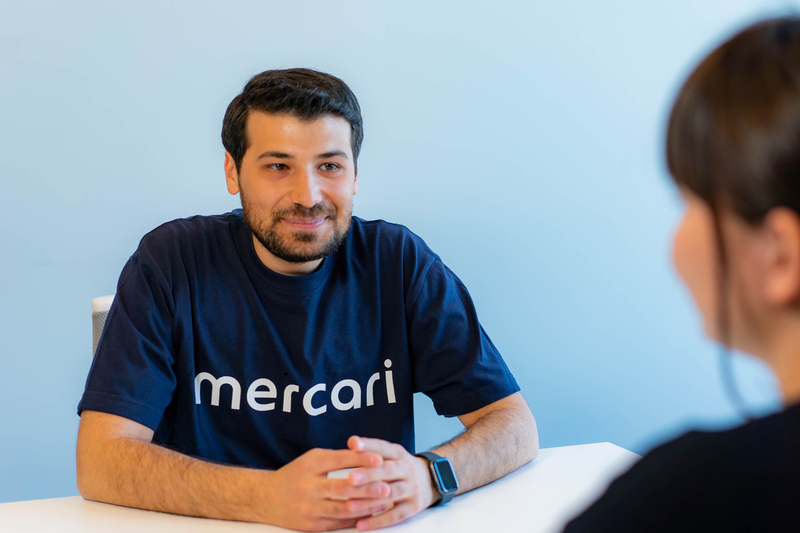 This time, we would like to introduce Mustafa, one of our iOS software engineers working on the Mercari JP Mobile Team. 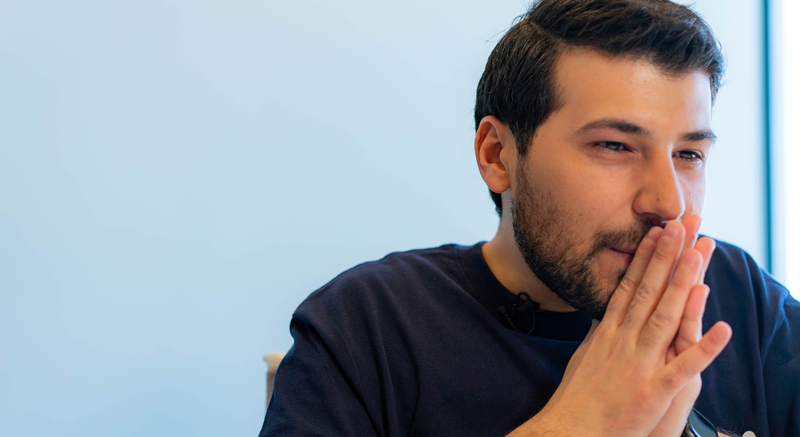 Hi, my name is Mustafa and I’m an iOS software engineer on the Mobile Team here at Mercari. I’m originally from Lebanon in the Middle East. I’ve always been passionate about iOS app development since the first iOS SDK ever. I also heard that you have some amazing hobbies? In my free time I like to fly on my home flight simulator, film with my drone and play the piano. 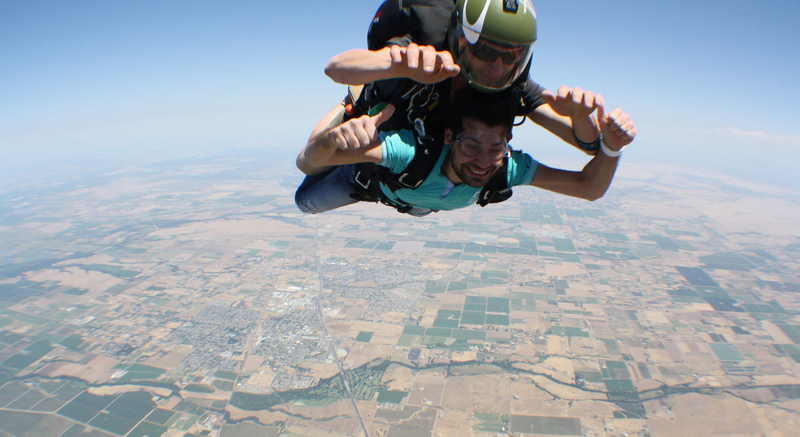 The other day, I took 14 members from Mercari skydiving and jumped from an airplane at 10,000 feet as a club activity! I’m very adventurous, and I always like to try new things. Wow, that sounds terrifying... Moving on, before joining Mercari you were working on your personal app, right? Yes, my first app is called Beirut Electricity. This is an app that tracks electricity outages in Lebanon’s capital. Unfortunately, in Lebanon, we experience power outages everyday, and I wanted to create an app that gives the people in Beirut the power to plan their daily lives. Can you tell us more on how you created that app? I figured out a way to calculate the power outage hours and created this app, which tracks the rolling three-hour outages and predicts when the power is on days, weeks, months and even years in advance! It became the #1 top free app on the Lebanese App Store with over 70,000 downloads. It was also featured by Apple in a video that showcased the stories that inspired some of the great Apple developers to start coding, shown at the 2016 Worldwide Developers Conference. As someone who has always been fascinated with technology since I was a kid, it was super exciting that my app and my story was selected out of millions. 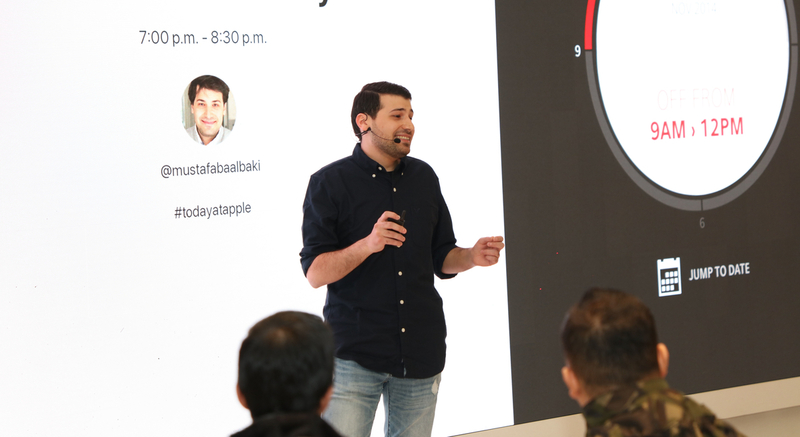 I was also given the opportunity to co-create a "Today at Apple" session for the Apple Store offered in over 500 stores, 24 countries, and 26 languages! I was even given the opportunity to present live in Dubai, and being able to share my passion with people around the world was simply exciting. I heard that you were also working on a marketplace app in the US similar to Mercari? Yes, after my first career at a UK-based company, I was responsible for creating the iOS app for a startup called Saily, which was a marketplace app in the US. Unfortunately, the service ended in 2017 due to the competitiveness of the market. Why did you end up working at Mercari? After working at a different company, I founded my own company with several clients in the Middle East and the UK. Becoming my own boss meant that I had time to invest in myself and the freedom to travel around the world. It was also around that time that the founders of Saily joined Mercari in Palo Alto. I was interested, but I wanted to take some time to make the big decision. When I traveled to Tokyo, I had the opportunity to meet the Mercari team at try! Swift 2018. Talking to the team, I felt that I would be able to provide value to the company and that it had great potential. Not to mention, I fell in love with the culture here. Wow, so I guess it was the best time to take a new step in your career? Yes, when I was given the opportunity to join Mercari, I felt that the dots connected and now was the time to take the change, and start a new adventure. I ended up moving to Tokyo all the way from Lebanon, and joined the company in August of 2018. Moving to Japan was definitely a bold choice, but as we have in our company values, I’m glad I made the “Go Bold” decision. What is your current role here at Mercari? As part of the Mobile Team, I work on the iOS app for Mercari in Japan. Working on a codebase for an app with about 10.7 million monthly active users (as of June 2018) is both scary and exciting at the same time. Currently, I am working with the team on a major re-architecture of the iOS app in order to create a structure where we can conduct further large-scale development while maintaining speed and security. We are also working on various other projects, such as developing new features and improving the UX. What do you like most about Mercari’s culture? The Mobile Team consists of team members from many countries and I’m sure that this diverse team will make great achievements. Together we are working every day towards creating the best product possible. Everyone has the freedom to make a meaningful impact on the company and I think that is really awesome. Originally from Lebanon, Mustafa majored in Civil Engineering at Beirut Arab University. 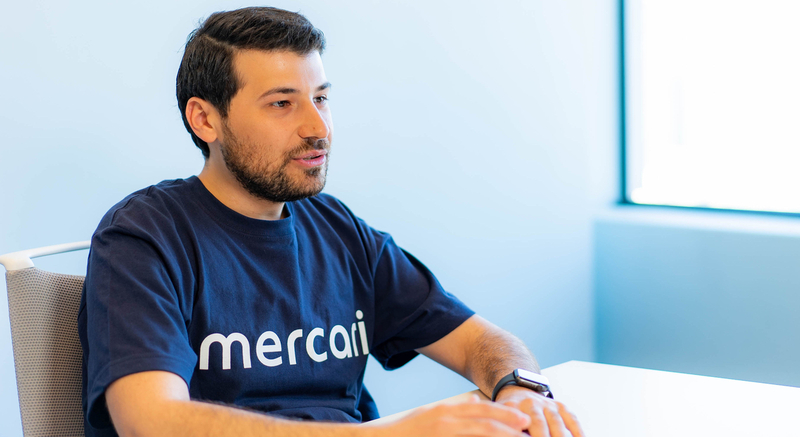 Mustafa joined Mercari in August 2018, and is now working on the architecture project as an iOS engineer on the Mercari JP Mobile Team.